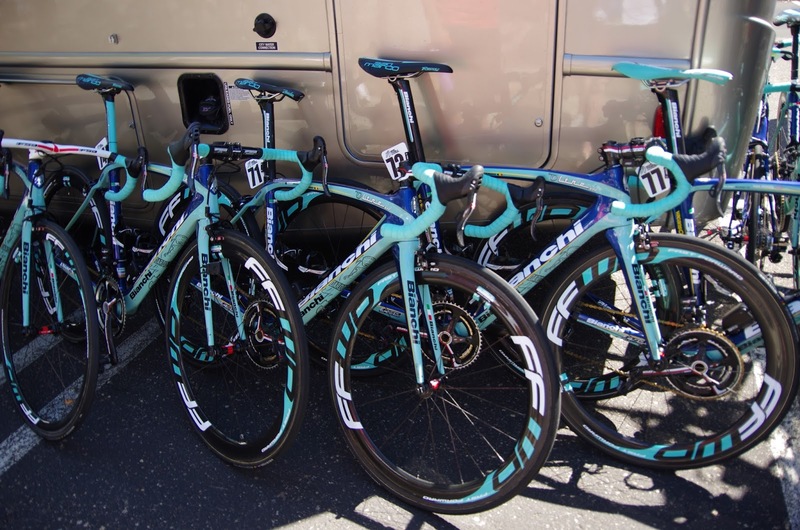 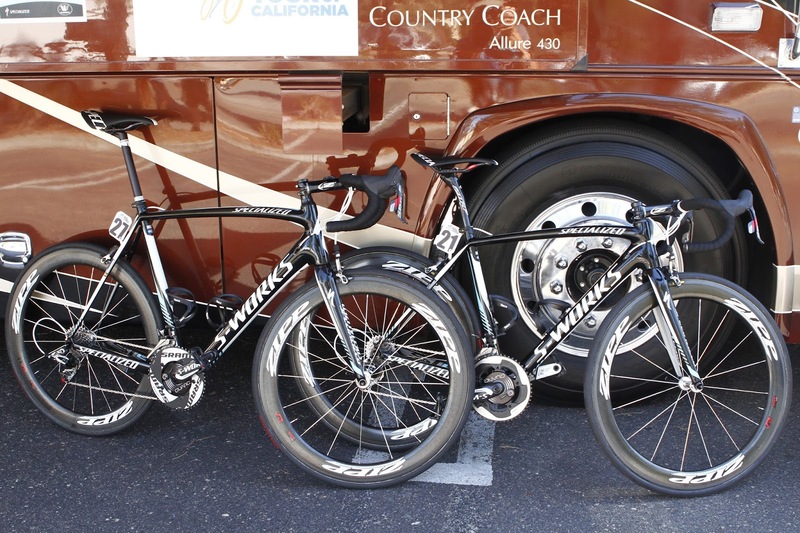 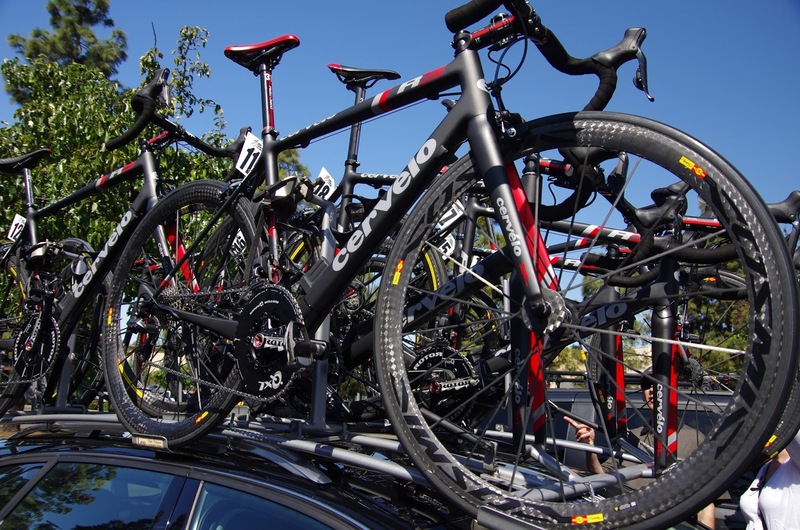 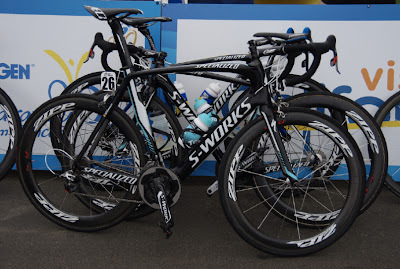 Have you ever wondered what bikes the pros ride? 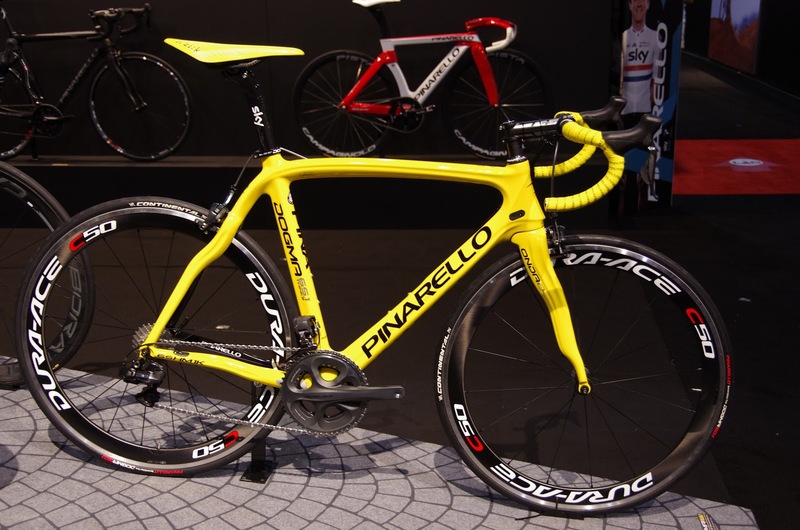 Let's take a look at some of the incredible equipment and bike frames used in this year's Tour de France and read through some of the many bike reviews produced in recent months about these bikes. 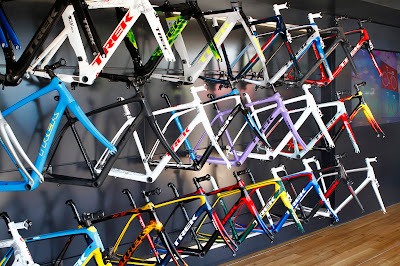 I have compiled a list of bike reviews from some of the best in the bike biz. 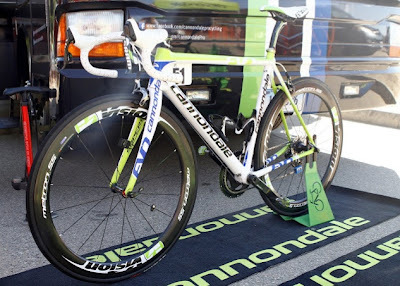 If you could ride the best equipment - what would that equipment be? 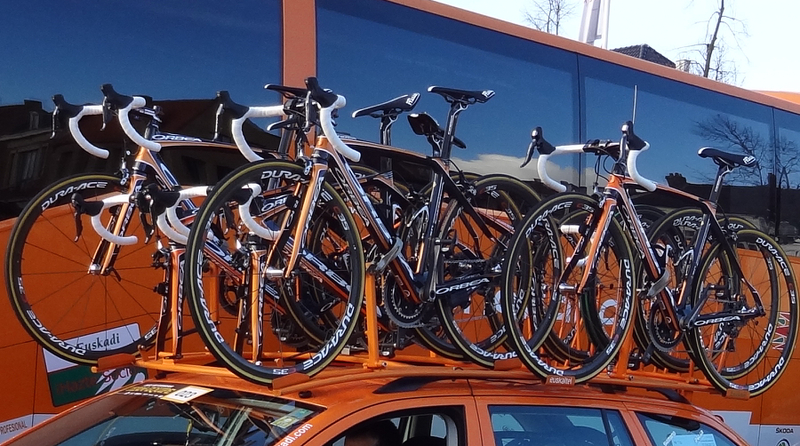 Let's look at what the top riders are riding. 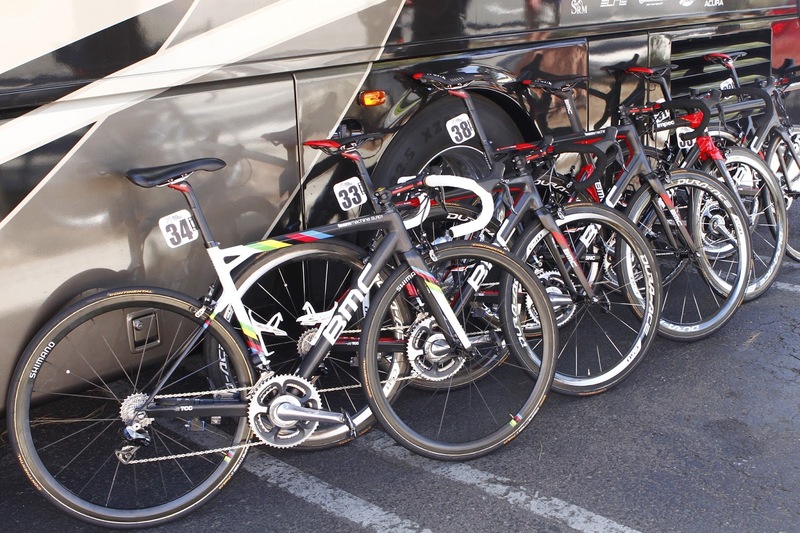 Cyclists love their bikes. 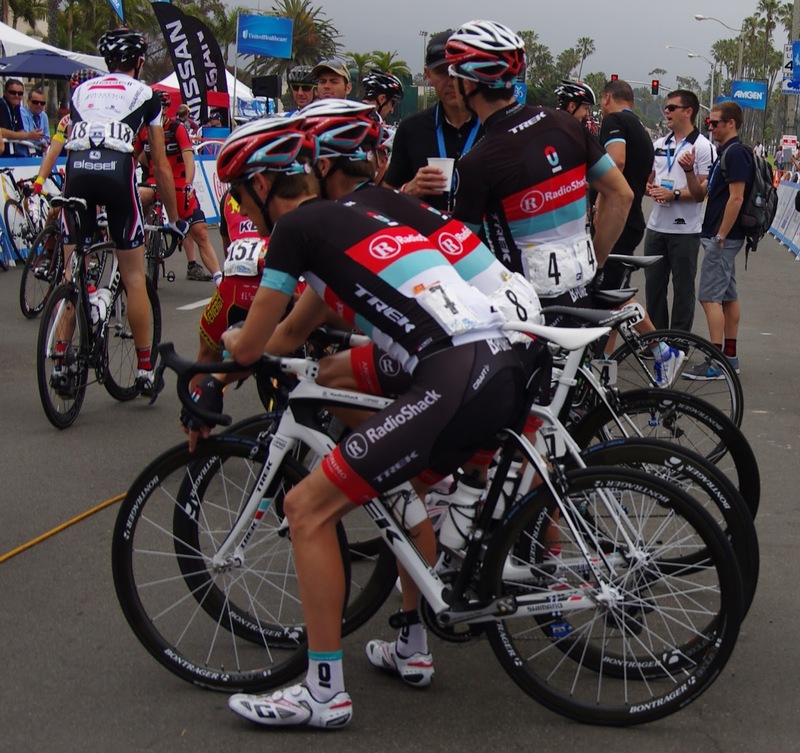 Pros love their Sponsors. 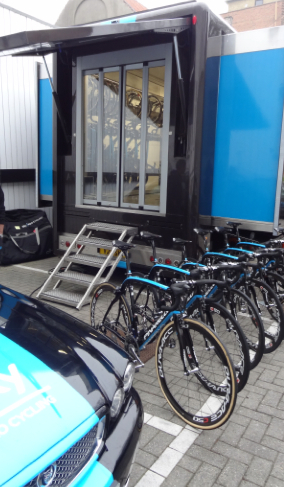 Riders ride the equipment the team rides. The Team rides the equipment of the team sponsors. 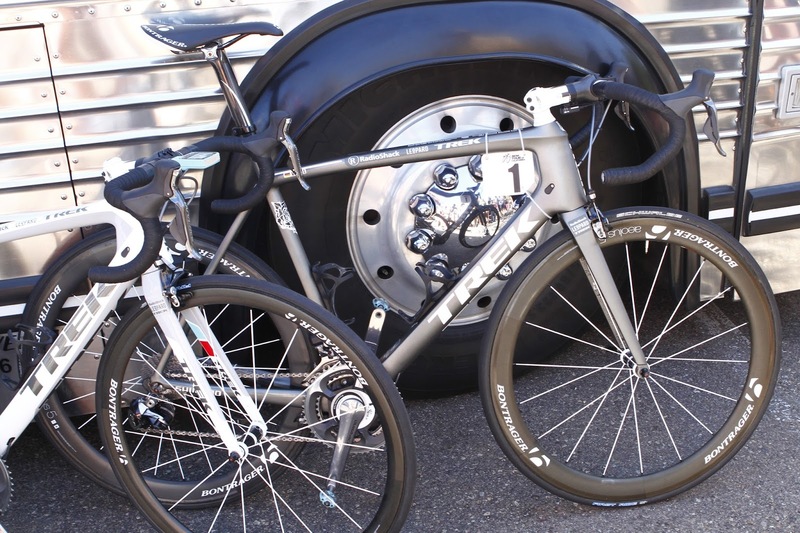 Pro Riders get to test ride, race, and contribute in developing the top gear in the industry. Within the brand, the pros have access to the top of the line stuff. They are issued their equipment for free and are sometimes paid through additional contracts to promote it as individuals (i.e. 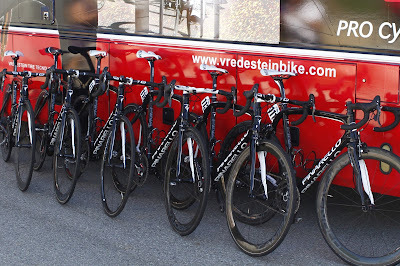 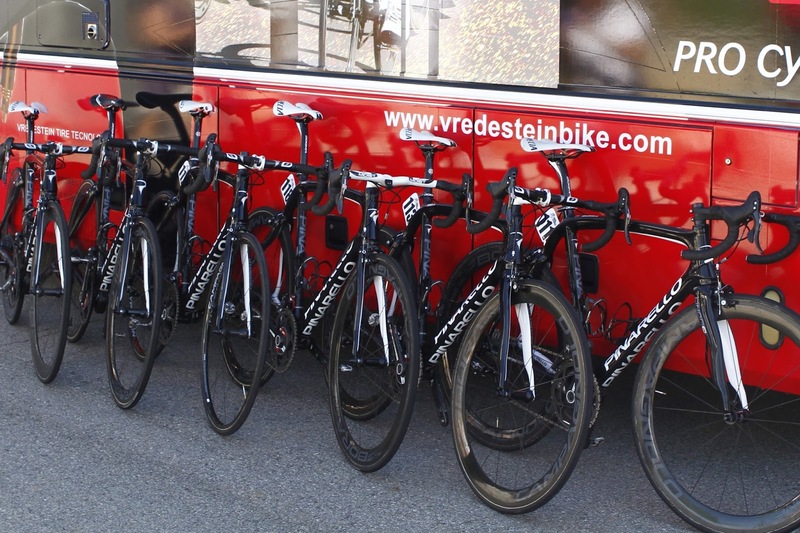 Cancellara's union with Trek). 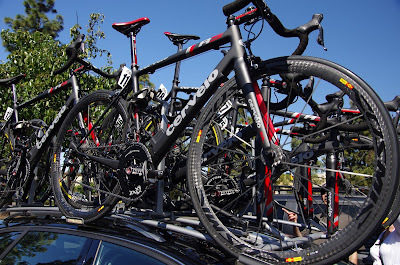 Here is a list of the 2013 / 2014 bike reviews, by various knowledgeable journalists, of bikes featured in the Tour de France: *please note that Bike Radar, GCN and Cycling News all share tech reports and videos. 2013 Riders and teams Database By CyclingNews. 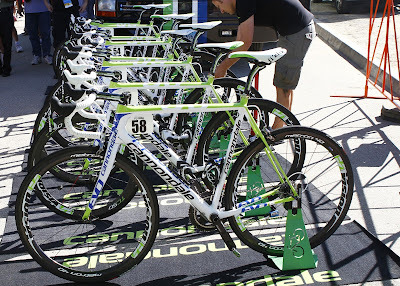 Lists of riders, managers, Directeurs sportifs, neo pros, and which riders left the teams in 2012).